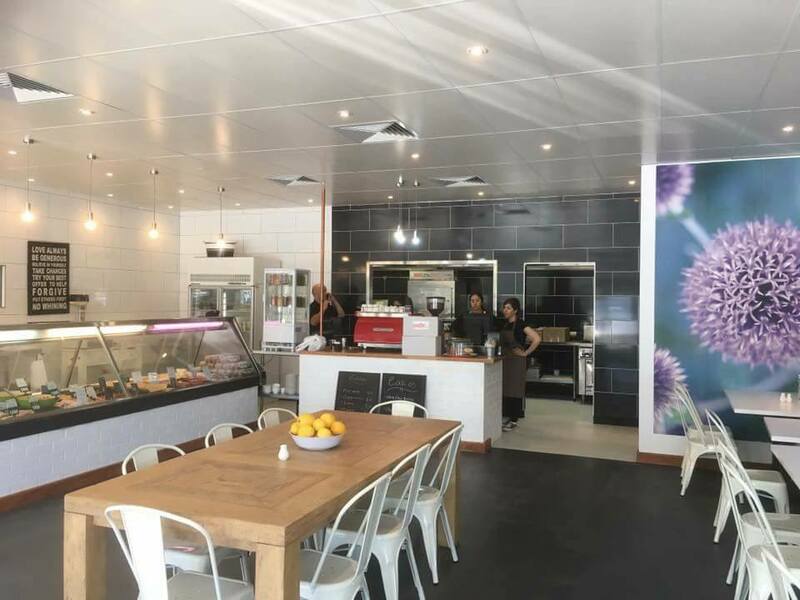 Perth’s only Butchery + Bistro, has paleo breakfast options on the menu! It’s delicious, nutritious and easy on your pocket. Our menu showcases Organic and Free Range produce, all of which are made in house-cured, smoked and cooked- including our baked beans. And yes, we do coffee. We have a range of Paleo and GAP diet friendly sausages- made in house, along with our Sugar Free Bacon, Organic Beef Burger Patties and our Organic Beef and Organic Lamb Broth/Stock. We can make sausages or burgers to order if you are looking for value added meals that are sugar free, grain free and preservative free.